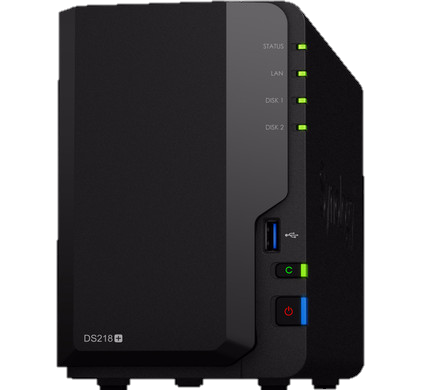 It's perfect protection for your precisous servers and workstations. is ideal for small, medium and large datacenter protection. Retail Point of Sales power outage has the biggest financial impact on company turnovers. 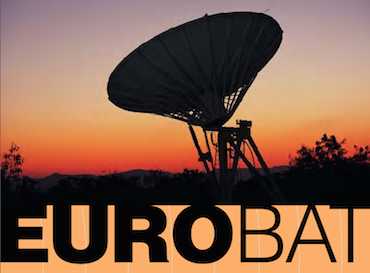 EUROBAT, acts as a unified voice in promoting the interests of the European automotive, industrial and special battery industries of all battery chemistries. 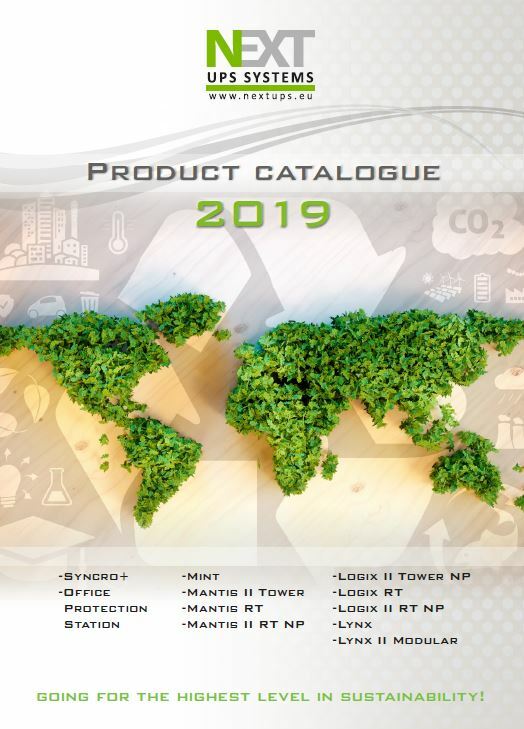 Register your NEXT UPS products to recieve our on-site warrenty. 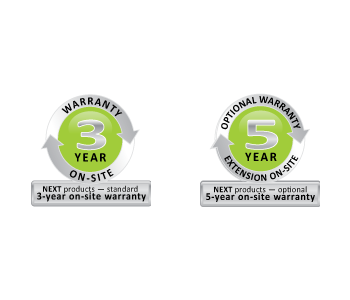 Maximize your peace of mind and the reliability of your installations while dramatically increasing service continuity and uptime. For all products, NEXT UPS Systems offers you a full range of distributed Service Packs. With pure sine wave output waveform, Hot-Swap Batteries Mantis II 500/750/1K/1.5K Series offers perfect power protection for sensitive equipment/POS/Office equipment & NAS. Rating from 1000VA to 3KVA, Mantis II RT NETPACK provides server-grade full power protection. 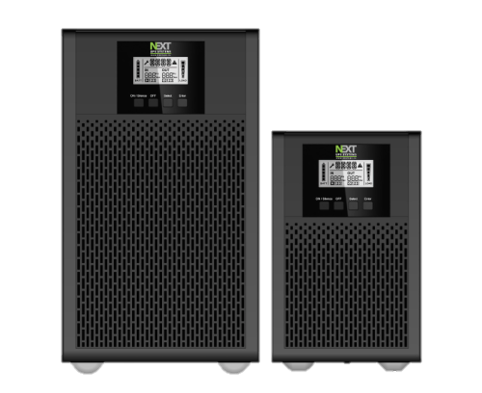 This HOME/OFFICE UPS provides comprehensive protection in a small and ergonomic package. Ideal for HOME use. With local receptacles it’s ideal for NAS/HOME & OFFICE equipment. Ideal for High-density power protection demand, Logix II RT NETPACK series provides Rack/Tower form factor to fit diverse environment.